Lockheed Martin Corp. completed the first F-22 Raptor at the company’s Inlet Coating Repair (ICR) Speedline facility and delivered the aircraft back to the U.S. Air Force (USAF) ahead of schedule. 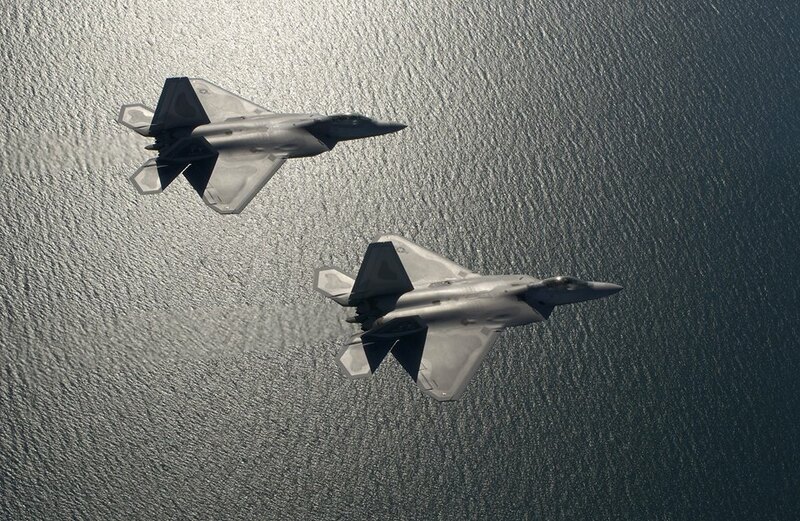 The USAF contracted Lockheed Martin to establish the Speedline in Marietta, Georgia, in Aug. 2016 and the first F-22 arrived there in early November. A second aircraft arrived in early Dec. 2016 and a third in late Janu. 2017. Lockheed Martin is on contract to perform this work on a total of 12 aircraft and a follow-on contract is anticipated. Additionally, Lockheed Martin is providing modification support services, analytical condition inspections, radar cross section turntable support and antenna calibration. Periodic maintenance is required to maintain the special exterior coatings that contribute to the 5th Generation Raptor’s Very Low Observable (VLO) radar cross-section. The increase in F-22 deployments, including ongoing operational combat missions, has increased the demand for ICR. “The inlet coatings work, coupled with future improved Low Observable materials and repair improvements, is a critical part of increasing the 325th Fighter Wing’s repair capacity and combat readiness,” said Lt. Col. Argie Moore, deputy commander of the 325th Maintenance Group. 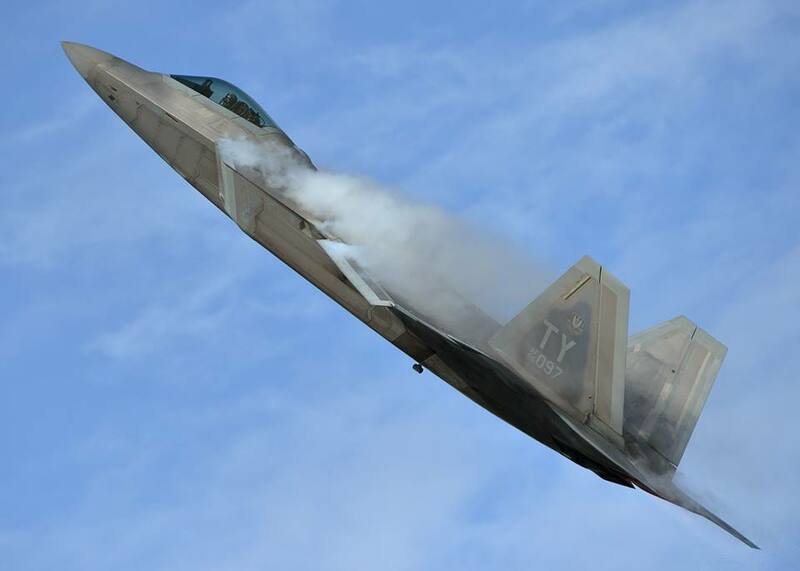 Noteworthy as we have already reported the USAF F-22 Raptor stealth fighters, which took part in military operation in Syria, started to lose their radar-absorbing coating. After this issue Lockheed Martin developed a new, more resistant coating which will be applied to all F-22s during maintenance operations.